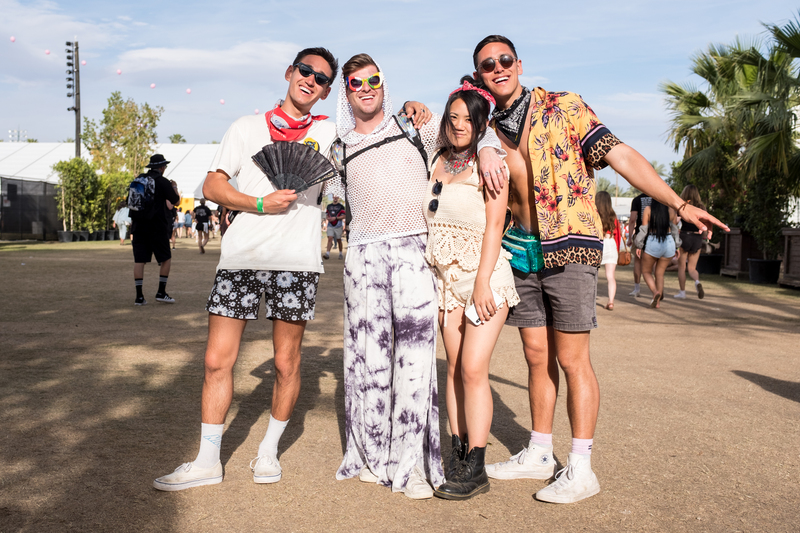 We look forward to Coachella for the people watching almost as much as the star-studded lineup. Every year, thousands flock to the desert wearing some of the year’s wildest fashions. And while festival wear has become something of a parody of itself—we never need to see another sheer or knitted kimono paired with denim shorts again—this year welcomed an upgraded, futuristic take on the overdone boho-chic bore. 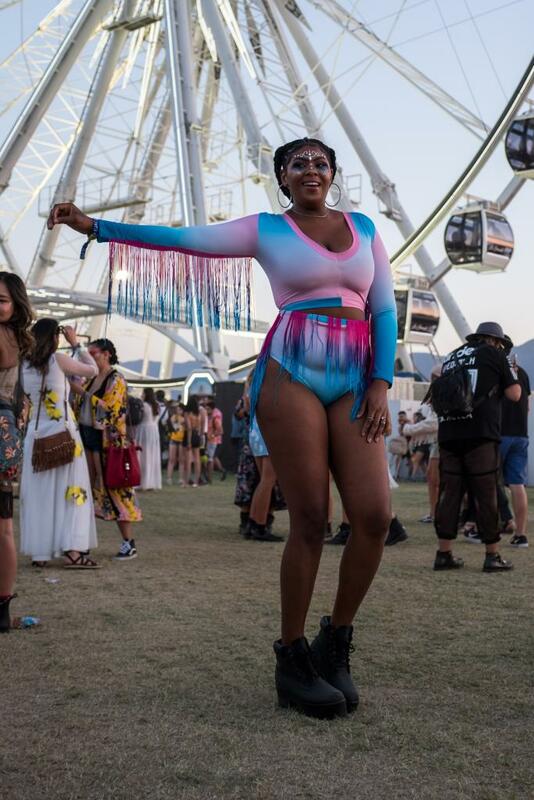 We’re here to tell you that face jewels are the new flower crowns, metallics and sequins have taken over knits and fringe, and high-waisted swimsuit-like bottoms are giving legs all the attention. 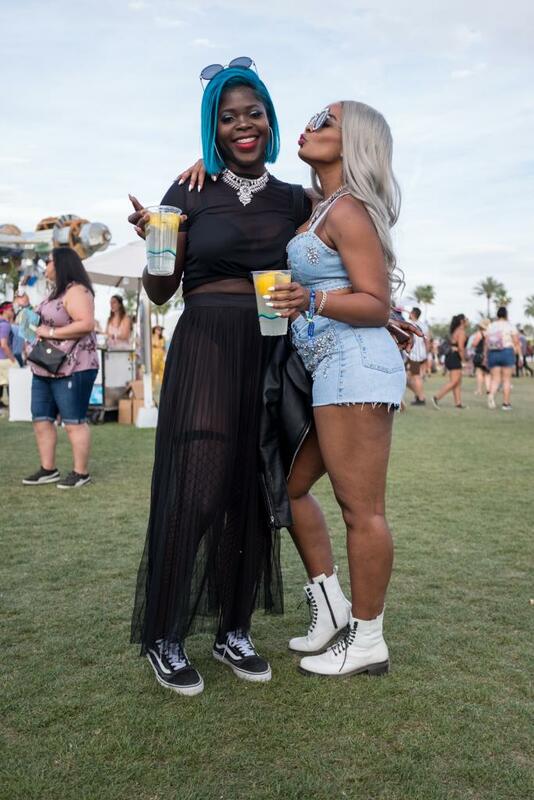 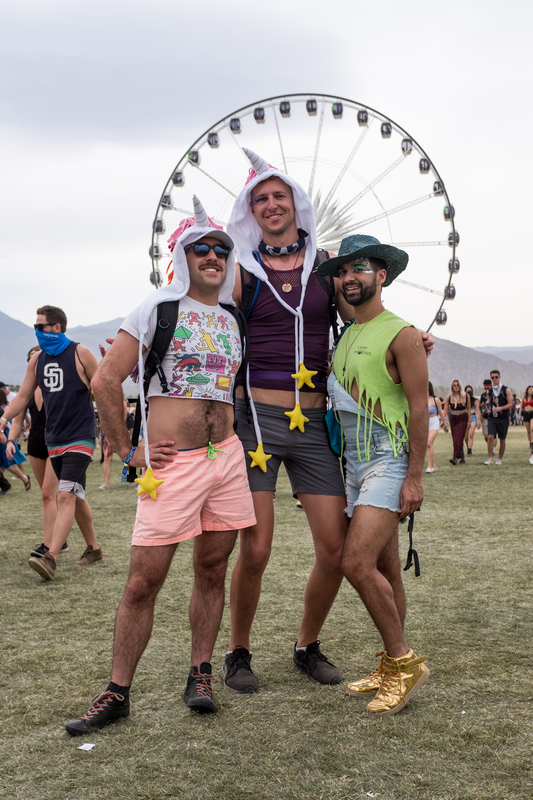 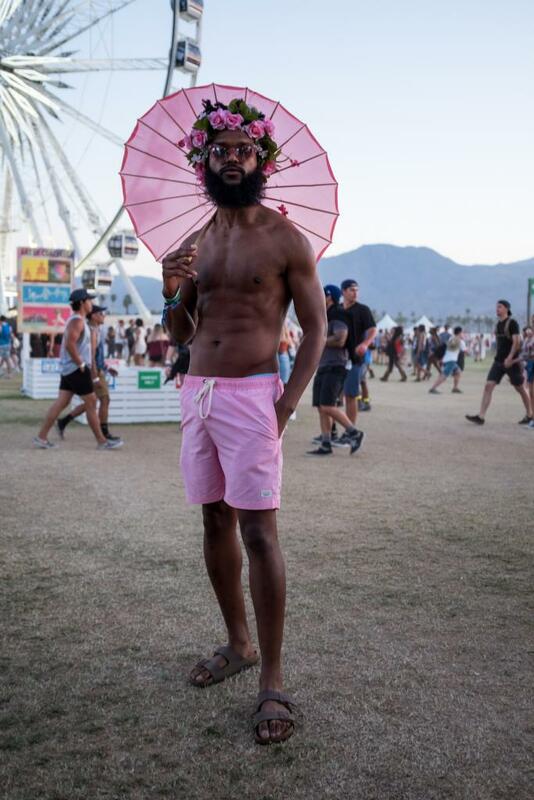 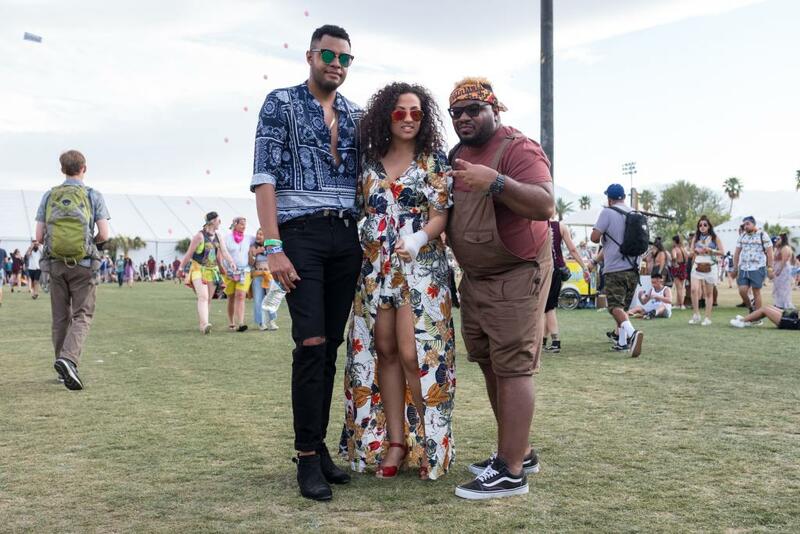 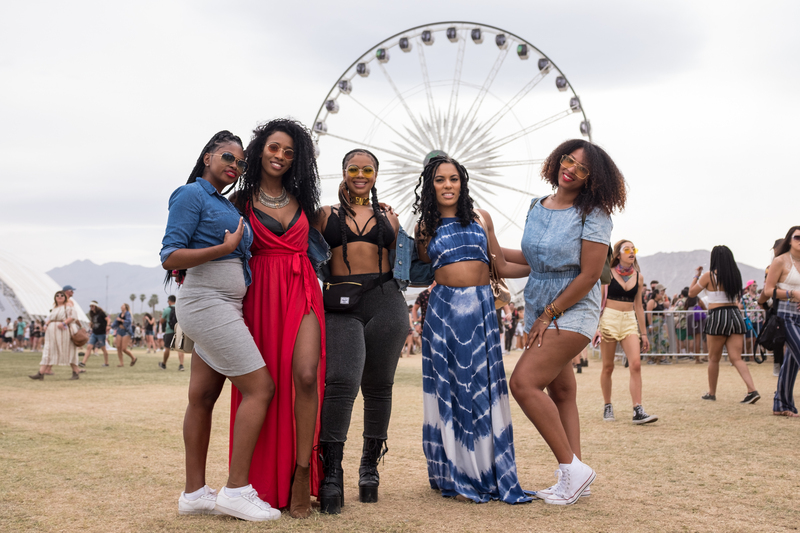 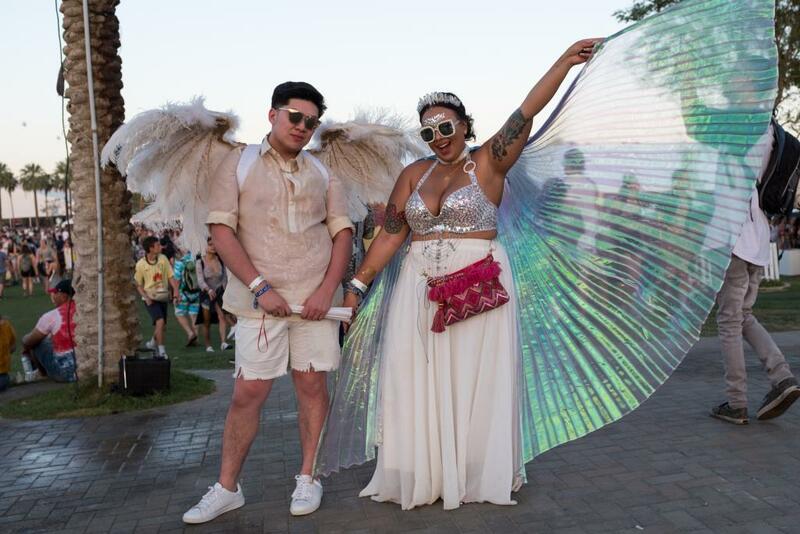 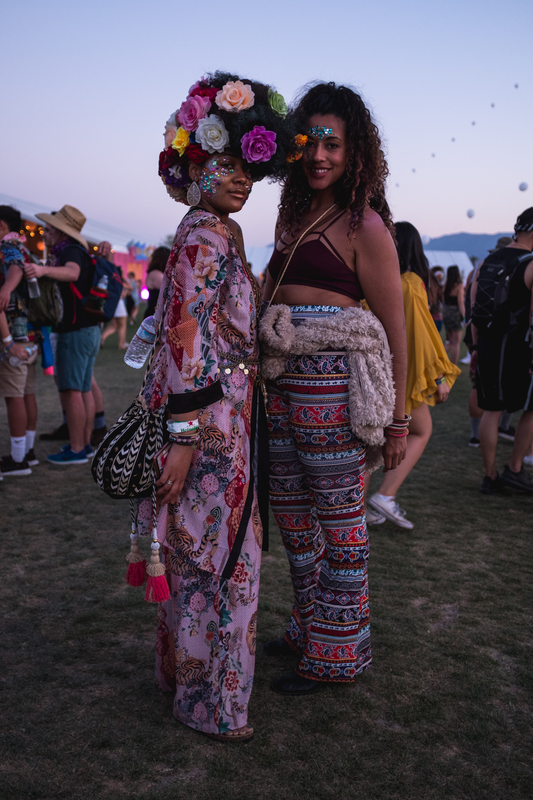 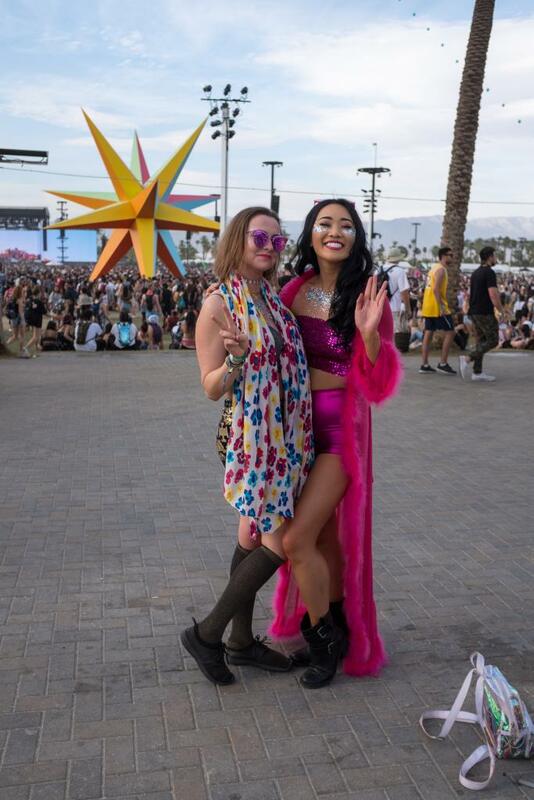 These are some of the eye-catching looks from Weekend One.